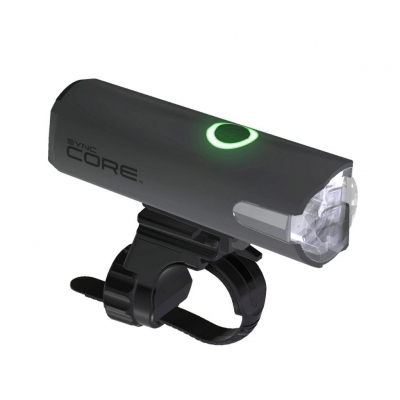 With 500 lumens and excellent side visibility, the SYNC Core gives you the power to see and be seen. 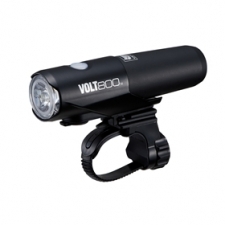 Can be used alone or – better still – combined with other CatEyeSYNC™ enabled lights for unparalleled levels of 360-degree visibility, day or night. 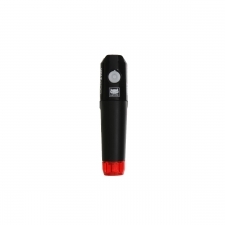 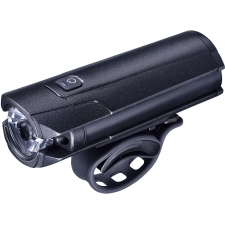 Buy your Cateye Sync Core 500 Lumen Front Light from Revel Outdoors.